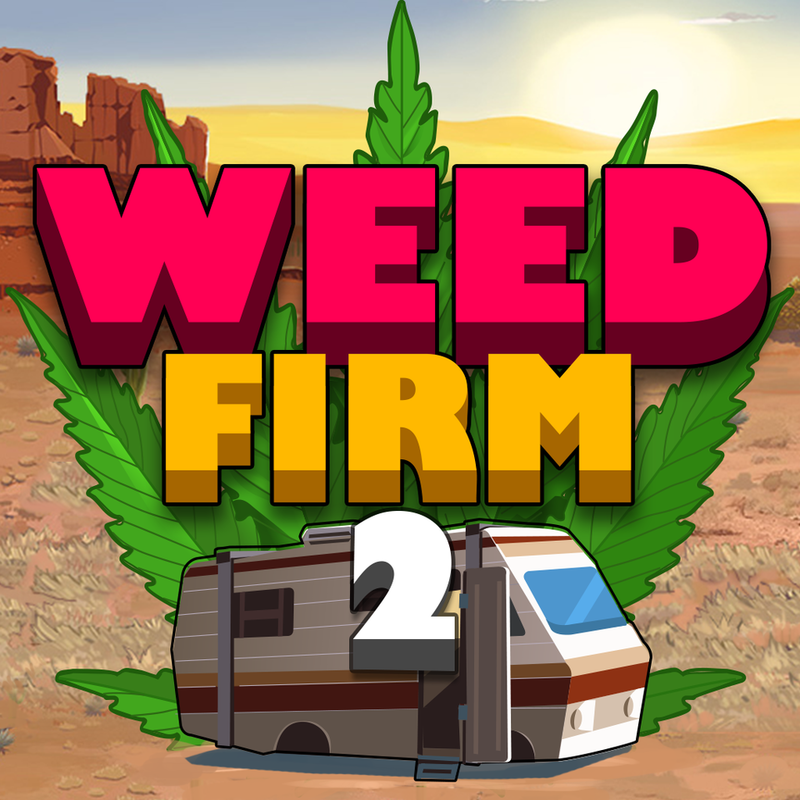 The UFO pad helps to expand your alien clientele in the RV! Spinner has it available for sale starting from level 36. Click on Spinner at the door, look for the item in the lower left corner and click to purchase the item. The timer on my joint/oven/wax, etc. is frozen!